Thumb and forefinger feeling towards tiny dimpled edges, she grasped another shining glass bead, a glittering silvery grey button of mercury. Separating it from the hundreds of others nestled inside the small wooden work tray, Aimee withdrew the bead, brought it close to her face and peered at the pinprick of light. In Normandy, in 1891, Aimee sews beads to make a collar for her wedding, a wedding arranged by her father in the hope of saving his estate from ruin. In London in 2015, auctioneer and lover of beautiful things, Maggie, finds the aged collar at the bottom of a box of pieces of lace and fabric she has won cheaply at auction. Wondering at its past, Maggie cleans it, and shows it off during a television appearance, and is soon contacted by a stranger sure that she has a connection to the piece. As Maggie tries to trace the history of the collar and its previous owners, she also struggles with her own past and the way it impacts her present. Is the collar leading her towards making the biggest mistake of her life – or is something more simple at play? 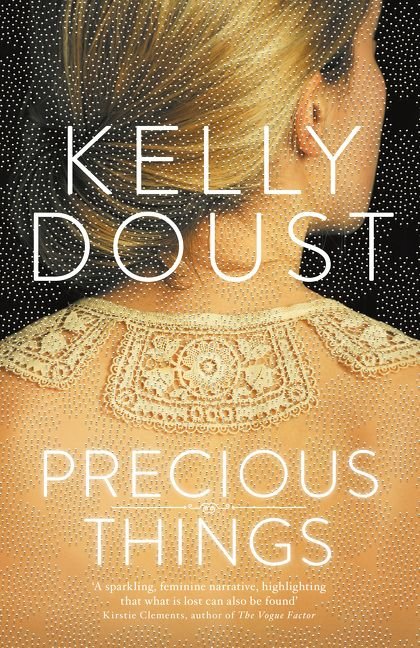 Precious Things is a novel about family and about love, spanning three centuries and touching on multiple owners of the mysterious collar. Maggie’s’ contemporary tale is interspersed with glimpses of the collar’s past, and the lives of the women who have worn it, though it is chiefly Maggie’s’ story. Maggie is trying to balance a demanding job in an auction house with a marriage which has always been steady, but is now under pressure as her husband Tim copes with an equally stressful job. The couple’s young daughter Pearl and Tim’s troubled teen daughter Stella add to the mix, as do Maggie’s difficult mother and her old friend Kate. The collar’s past is gradually unravelled, but it seems that Kate’s marriage is in danger of going the same way. As he steps out under the dome of stars, he finds a prayer on his lips – not a prayer to a distant god, but a prayer wholly domestic, wholly earthbound. Don’t let them take her away…I couldn’t bear it. After a long and happy marriage, George’s life has changed since his wife Penny’s death three years ago. Now he lives alone, and his only friends are his old mate Redgum and his sister Shirl, who pops in regularly to check on him. He misses Pen, but he doesn’t want more friends or company. He’d rather be alone. So when he meets single mum Angie and her daughter Rory he doesn’t want to get too close. But Angie unexpectedly saves his life, so George feels he owes her something. And Angie, who isn’t used to people being nice to her, makes the most of it. Gradually, George’s reluctant involvement blossoms into something rich and fulfilling but when he faces losing Rory, the girl he comes to love like a granddaughter, he finds himself on the wrong side of the law. 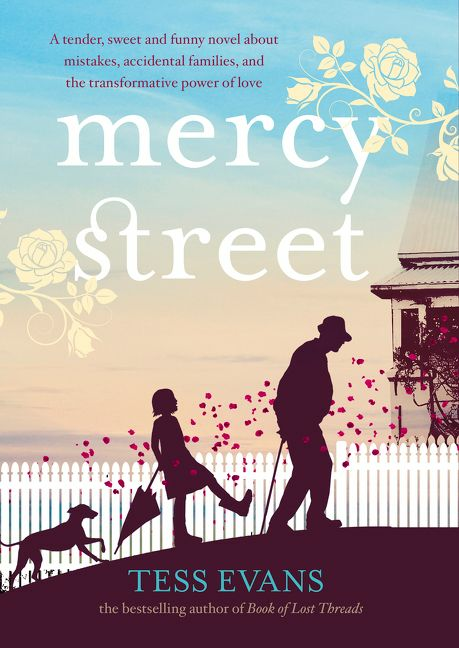 Mercy Street is a warm hearted story of an unlikely hero, dealing with themes of family, security and cross generational friendships. With a host of moving moments, there are also laughs and a wonderful depth to both the setting and the cast of the novel. I creep across the grass like a MISSION: IMPOSSIBLE Secret Agent. I am silent. I leave no trail. I pick up a stone and hurl it at the chook shed. The stone hits the tin rook with a CLANG and the chooks SQUAWK. Danny Best and his best mate Fab are playing cops and robbers. Danny is the robber, and his job is to get away from Fab for long enough to steal the treasure. But hiding under the house is a bit tricky, and policeman Fab has got back-up in the form of their other friends. 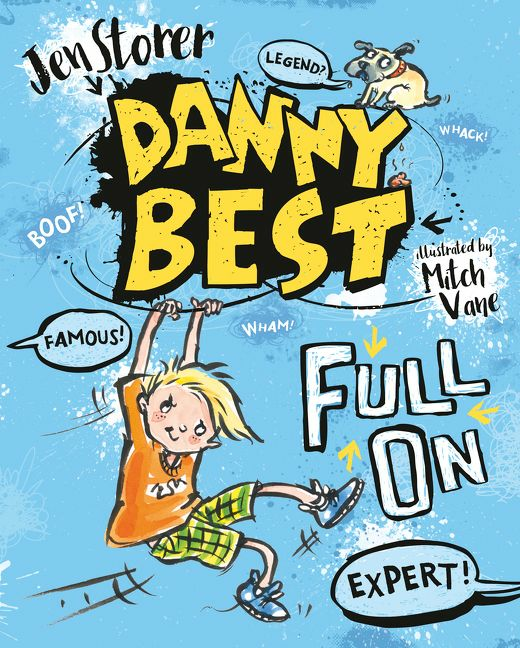 “Cops and Robbers” is one of five short stories featuring Danny and his friends in Danny Best: Full on, the first book in a new series. Danny doesn’t just think he’s the best – he knows it. And most of his adventures feature races or competitions of some sort, including obstacle courses and child-built race circuits. Danny is a little bit full of himself (aren’t most 8 and three quarter year olds?) but is able to laugh at himself when things go wrong, and his friends have his measure. The stories are fast paced and humorous and feature cartoon-style illustrations, maps and more, including humorous quizzes after each story. Lots to like here for primary aged readers. There is a monster under my Christmas tree who farts. You don’t want his help putting up the star. It doesn’t matter how hard you try to be good when you are plagued by a farting monster who seems intent on getting you put on Santa’s naughty list. the young unnamed protagonist of this funny picture book sees (and smells) the monster under the Christmas tree, in his room where he should be wrapping up presents, even in Santa’s grotto when he goes to have his photo taken. What if Santa thinks it’s him, and doesn’t leave him any presents? There is a Monster Under My Christmas Tree Who Farts is a humorous tale which will appeal to pre an early schoolers who will enjoy the fun of (and probably relate to) the dilemma of who to blame for stinky smells, and the resolution on the final page, which shows the monster and Santa out-stinking each other under the Christmas tree. One kiss for baby, under mistletoe. Two kisses for baby, catching falling snow. Playing under mistletoe, singing with the choir or jingling Christmas bells, Christmas kisses abound in this gentle rhyming offering. Counting from one to ten, and finishing with the children (and their animal friends) asleep on Christmas Eve, the text would make a perfect bedtime wind down in the lead up to Christmas. 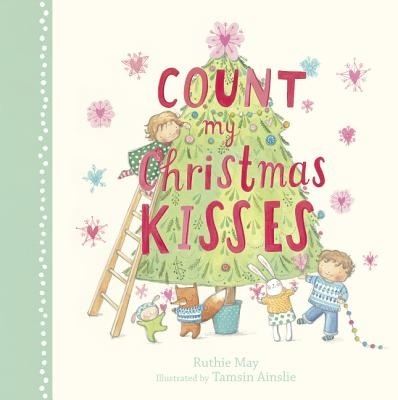 The pastel toned illustrations are adorable, with the numbers hanging in large baubles, the kisses snowflake adorned love hearts and the characters – two older children, baby and a rabbit and a fox – happily preparing for Christmas. This would make a perfect gift for a baby or toddler. Who am I? Only a daughter? A Capulet, wed to my father’s choice? whose love outlasts the sun. 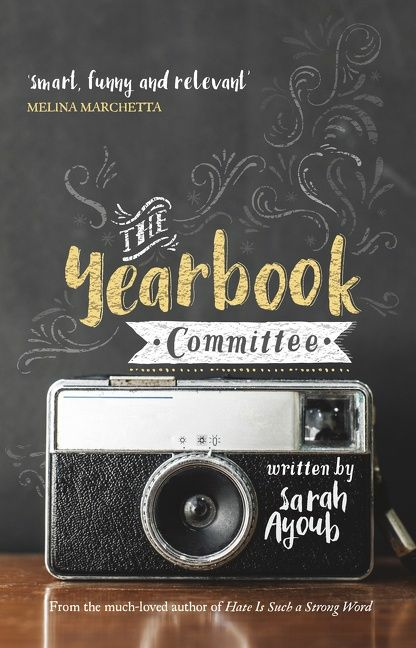 The story is not you – Romeo and Juliet, star-crossed lovers who fall in love in spite of their families being sworn enemies, but are tragically destined not to be together in this life. But though we know the story, do we really know who these people are? 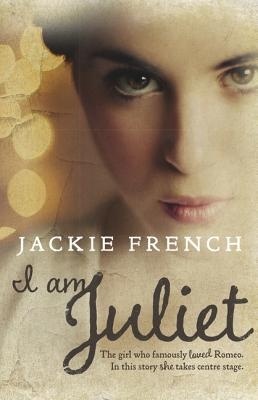 In I am Juliet Jackie French tells the story as it hasn’t been told before, allowing the reader to get to know Juliet as a person, as a strong girl who questions and challenges her destiny. In the course of just a few days, Juliet grows and changes, becoming stronger and more likeable. At the same time, readers are given a better understanding of the whole story – the times in which it is set and the societal structures which would have led to such a circumstance. 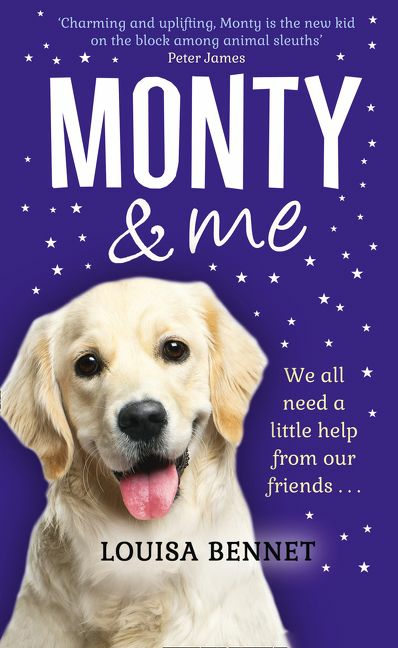 The story is chiefly told from Juliet’s perspective, but is bookended by chapters from the perspective of Rob, a boy actor given the role of Juliet to play in Shakespeare’s company. This allows readers both to see how his attitude is shaped by getting to know the character, as well as some idea of the workings of theatre at the time. Back of book notes give further insights. Readers need have no knowledge of the play to engage with the novel, but it would act as an excellent complement to studies of the play, giving the characters, especially Juliet, a more human perspective.